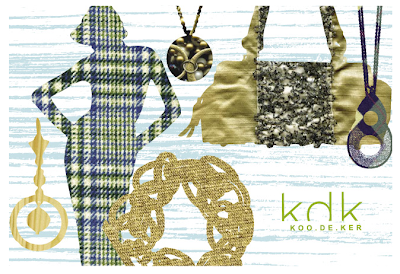 Koo de Ker and Hip & Humble (both of the trendy 9th and 9th shopping district) are co-hosting a spring fashion show on Saturday, April 12th at 3 o'clock. If you can make it, great! If not, still enjoy 20% off any purchases made on Friday, April 11th or Saturday, April 12th. P.S. for more sale action hit Art.com (code: "GETART20") or Allposters.com ("20APC") and receive 20% off any purchase.